The book is in stock and ready to ship! Take advantage of our Internet special offer of free shipping within the USA for visitors who purchase by credit card or PayPal through the secured shopping cart. Sales tax for Florida residents added in cart. Quantity adjustable in cart. 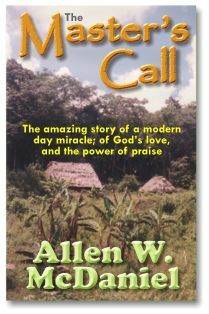 This book makes a great gift for anyone that you would like to encourage! There is special pricing available for churches or schools that wish to order 10 or more copies.